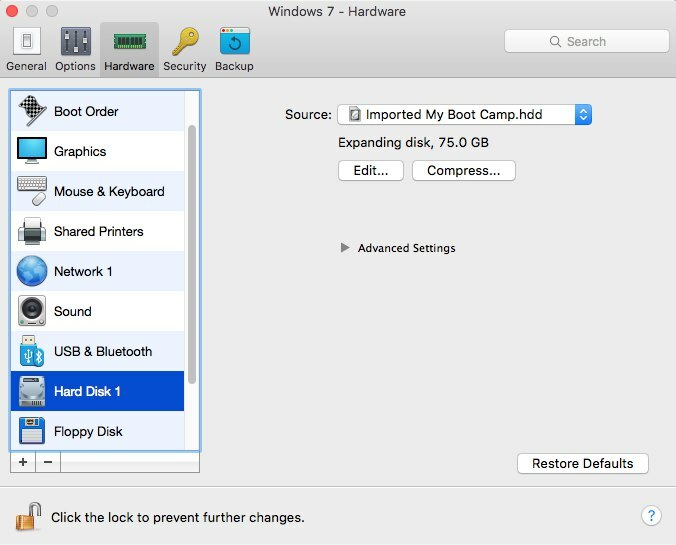 I am not able to change virtual disk size (shrink/expand) of the imported from Boot Camp virtual machine. 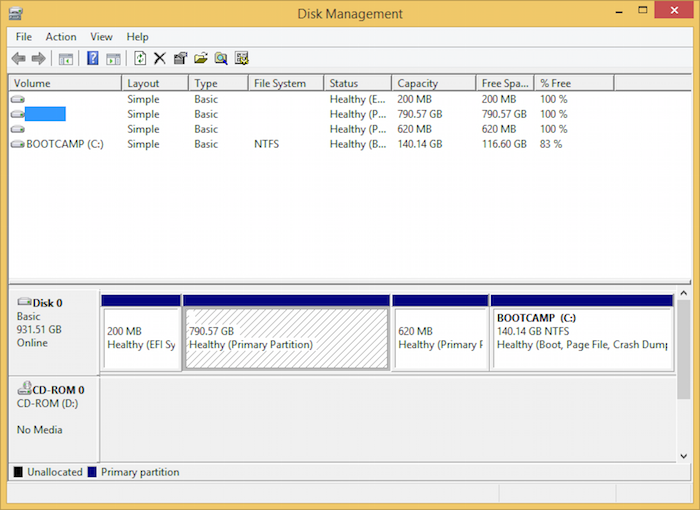 I have a hard disk with GPT partition style. 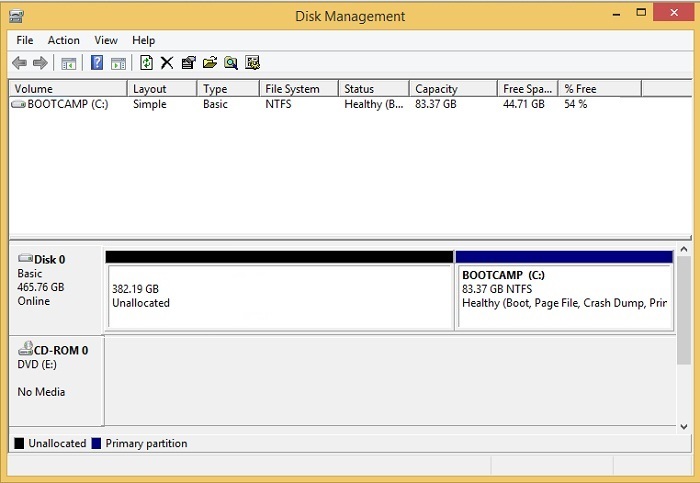 NOTE: In order to find out whether your disk has GPT or MBR partition table, please go to Control Panel -> Administrative Tools -> Computer Management, and select Disk Management. Enter disk Properties -> Volumes -> the Partition style: entry will show as either Master Boot Record (MBR) or GUID Partition Table (GPT). Make a backup copy of the virtual machine using What are backup options? part of this article. Launch the virtual machine -> go to Control Panel -> Administrative Tools -> Computer Management, and select Disk Management. Note if you are not able to remove a partition using Disk Management applet, you should use Diskpart tool. Reboot virtual machine and check that it boots fine. After that shut down virtual machine and try to resize it again. If everything is ok, you may delete the backup copy, but Parallels recommends you to always have a backup of your virtual machine to be on the safe side.